Scrapbooking is not something I do very often but it's still something that I take some joy in doing once in a while. My first time, I didn't like it at all. I found it very tedious and felt like I wasn't going in any type of direction. After a few curse words, I scratched everything, took a small break, and started again. I ended up with a cute page I was pretty proud of. Since then, I've made a couple of pages (mini, not full page sizes) and I've also made a couple of cards. Although this video tutorial from JK Arts mentions Valentine's Day in the title, it's a cool card with a nice effect that can be adapted to any occasion. I love the magical illusion you get simply by splitting the layers of the sign. It'd be cool if there was a way to hide the message until you slid that section in. Hmmm...any ideas? 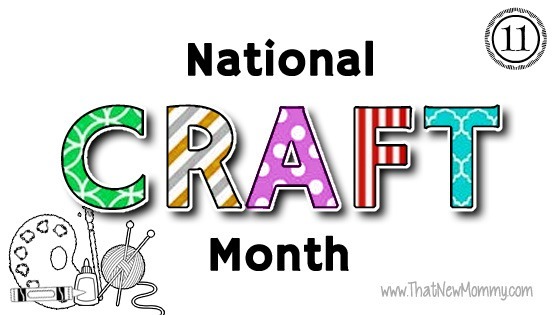 0 comments on "National Craft Month - Day 11"